adidas is bringing running to a different level with the launch of the ClimaCool Ride (CC Ride) this April 2011. This show fits for a cooler run -modern and vibrant. 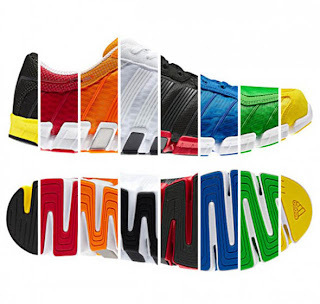 The new CC Ride is available in a wide variety of exciting and vibrant colourways. Runners can step out in fresh pink, intense green, sun yellow, radiant gold and red and really make a statement on the track, on a trail or on the street. The CC Ride is a flexible running shoe that gives you the stability and cushioning for a run. 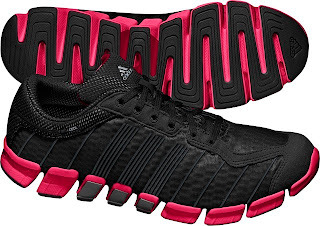 Designed with style, the shoe is fashionable enough to be worn away from the gym or the running track with its sleek and vibrant design. 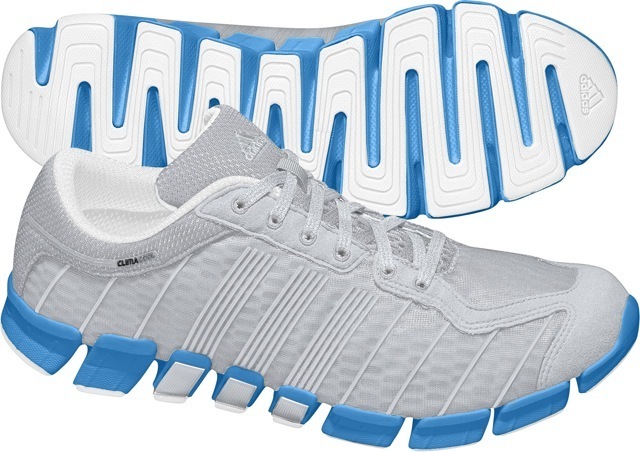 The minimalist upper lets air flow from all angles as the CC Ride utilises ClimaCool material, a key adidas-owned technology which offers the benefit of 360 degree ventilation. It helps a lot when our feet get warmer after a grueling physical activity. ClimaCool opens the air channels with every step you take, giving runners the much needed breathability. 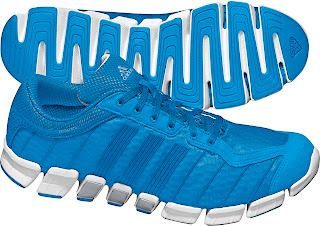 ClimaCool material was developed by adidas in response to a perennial problem that high humidity and temperature in shoes is a huge cause of discomfort for runners and the knowledge that reducing heat increases performance. ClimaCool reduces in-shoe moisture by 20 per cent and foot temperature by 12 per cent, helping to combat these issues. The unique sole construction ensures the ultimate full foot flexibility and freedom of motion through a unique soft technology and full-length cushioning system. The CC Ride also features a perforated sockliner for increased breathability, a non-woven fabric lining for additional comfort and injected EVA tooling with maximum flexibility and breathability from toe to heel. 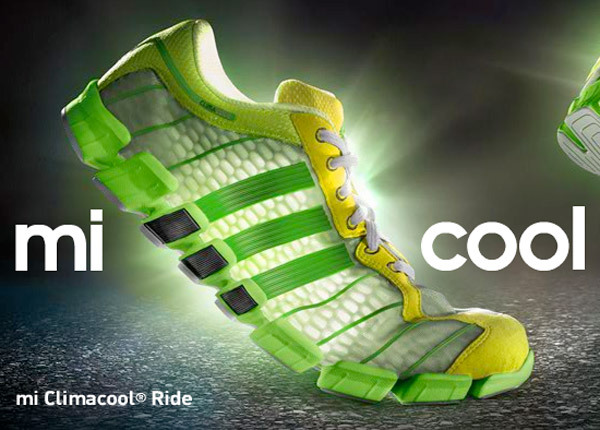 To supplement our running experience, adidas is also launching the ultimate running partner/accessory, the world’s first running role-playing soundtrack – the adidas Colour Missions, a thrilling and immersive soundtrack designed to add colour and excitement to each run. Listening to this music while running gives you a different edge above other runners. With four (4) uniquely colourful missions to choose from, each Colour Mission offers a dramatic scenario based around a colour, a genre and a type of trail by using sound effects and storytelling to turn your run into a colourful experience. In each story, YOU are the hero. The voice over speaks to you in the second person and tells you why you are running and what you are trying to achieve. You will also hear the sound effects to bring these unusual settings to life, while music will be used to effectively create the mood. The CC Ride is miCoach compatible and is available for P4,795 at Newport, adidas Shops in Megamall and Trinoma, Adrenaline Sporting Goods (Robinson’s Cagayan de Oro, Robinsons Ermita, Robinson’s Galleria, Rockwell, Gateway, Ayala Center Cebu, Alabang Town Center, Shangri-La, Greenhills), Gaisano Mall (Davao GenSan), Lee Super Plaza, Planet Sports Inc. Rockwell, ProLine Sportcs Center, SPCO Greenbelt 3, Sports Central Manila, The Athlete’s Foot, Toby’s (Glorietta 4, Megamall, MOA, North Edsa, Shangri-La, The Block, Trinoma), and MJDR Clothing Specialist. 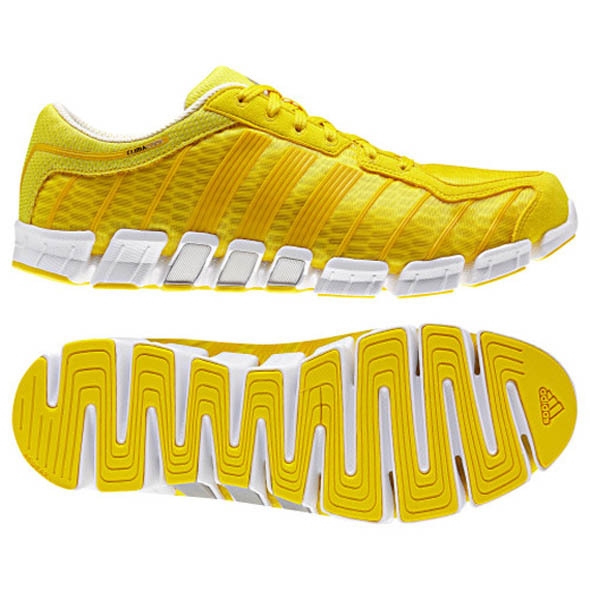 Add some colour to your run now by downloading all four Colour Mission soundtracks at www.adidascolourmissions.com.